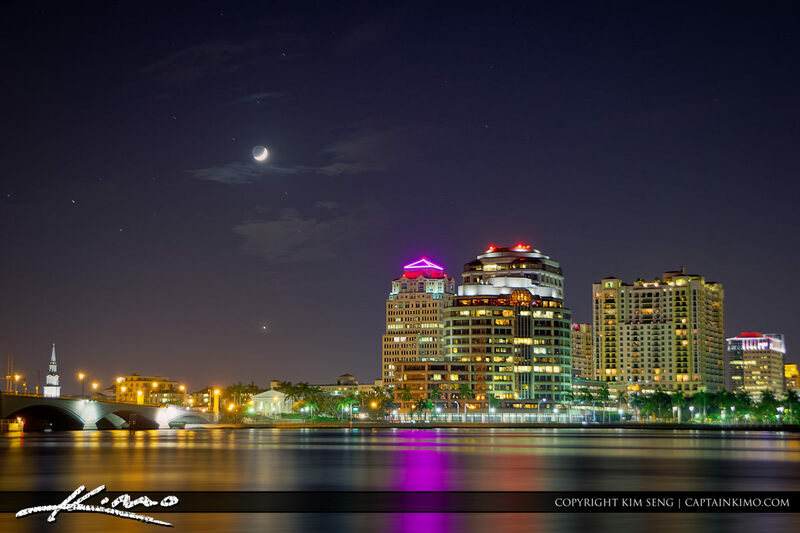 Crescent Moon Set from tonight with Venus right below and over the West Palm Beach Skyline in Palm Beach County. Three exposure HDR image processed in Photomatix Pro. 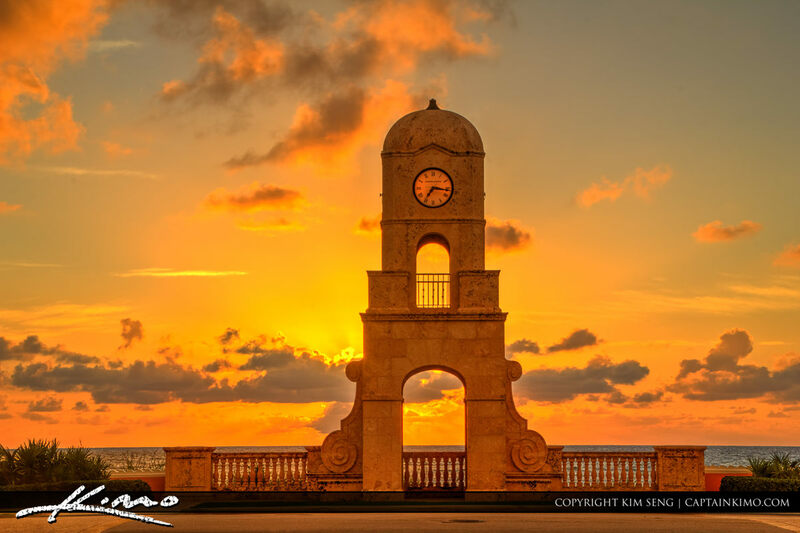 From the Palm Beach Island at Worth Avenue with the Clock Tower during a golden sunrise. Three exposure HDR image processed using Photomatix Pro. 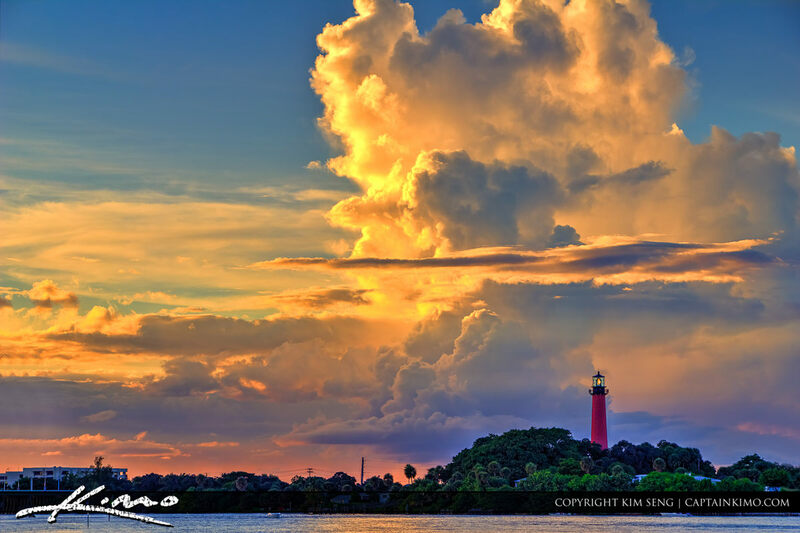 Sunset at the Jupiter Inlet Lighthouse with amazing clouds from Dubious Park in Jupiter, Florida. Three exposure HDR image processed using Photomatix Pro. 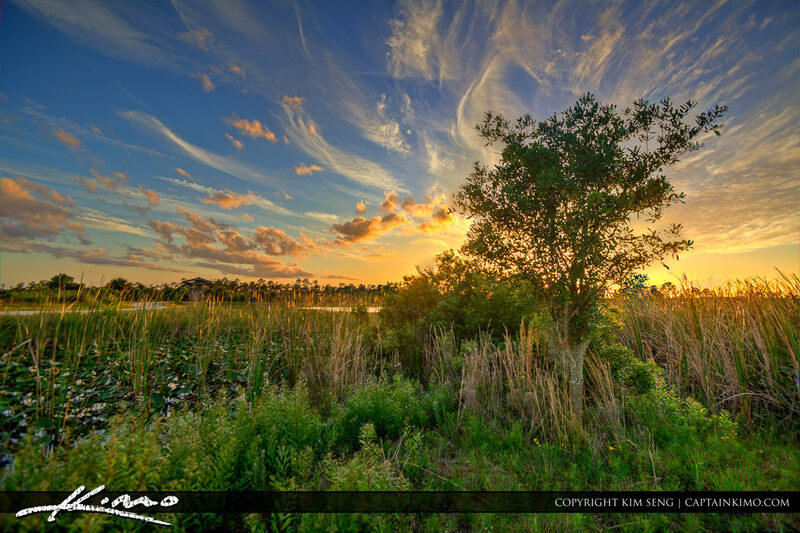 Here’s a old image from the archive taken at a swamp in the local neighborhood out in the wetlands.